Alleged mail bomber Cesar Sayoc entered a guilty plea Thursday after being accused of subjecting multiple high-profile Democrats and critics of President Donald Trump to pipe bomb scares in 2018. The 57-year-old Florida man could spend the rest of his life in prison after allegedly making more than a dozen IEDs from PVC pipes packed with explosive material and shards of glass. He’s accused of sending them to national figures, including former Vice President Joe Biden and former Secretary of State Hillary Clinton. 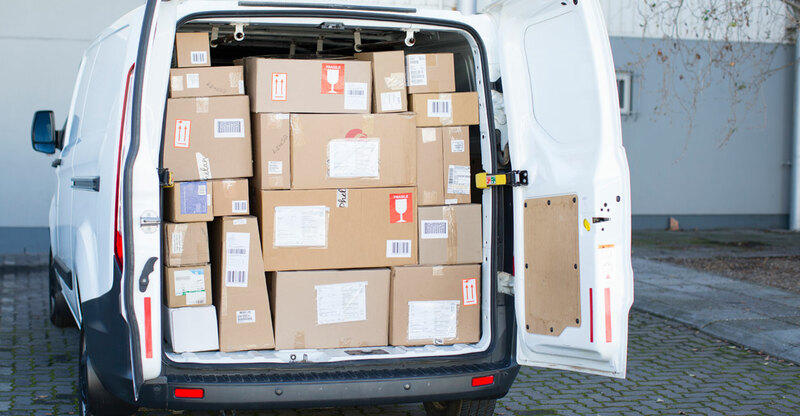 The package scares occurred in October 2018. A federal grand jury charged Sayoc on a 30-count indictment in November 2018. The charges include five counts of using a weapon of mass destruction, which carry a maximum penalty of life in prison, and five counts of interstate transportation of an explosive. Each of the latter counts could mean 20 years in prison. The office of Democratic Florida Rep. Debbie Wasserman Schultz also received a package because the office’s address was used as a return address. The post Man Accused of Sending Mail Bombs Pleads Guilty appeared first on The Daily Signal.